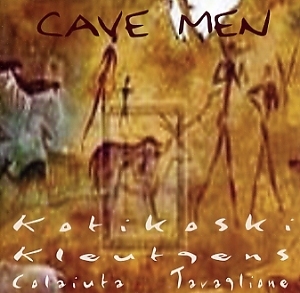 Recorded at The Cave, North Hollywood, CA, 8/2002. Additional recording at the Sauna Room #4, Sherman Oaks CA, 8-12/2002 and at the Closet, Sherman Oaks CA, 8/2002. Mastered at DKP Studios, Rancho Palos Verdes, CA by Dirk K.